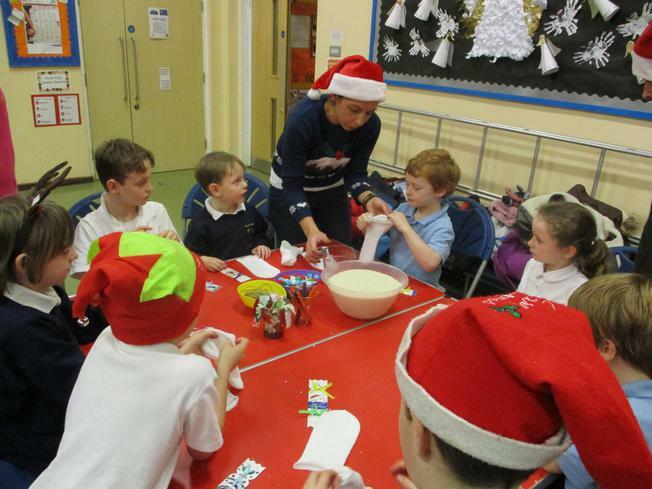 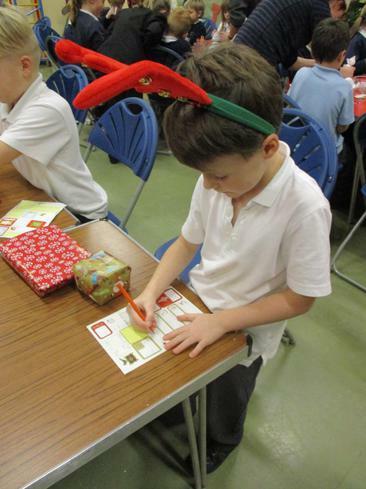 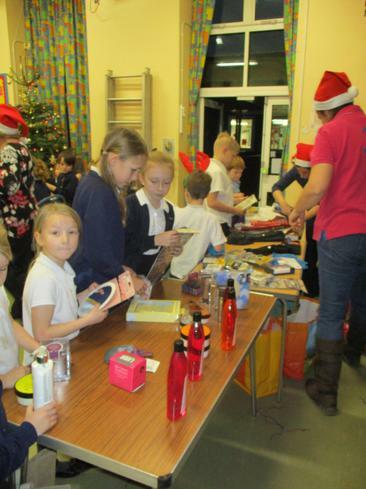 Yet again the Sharnford PTA and all its fabulous helpers ensured another excellent Christmas event! 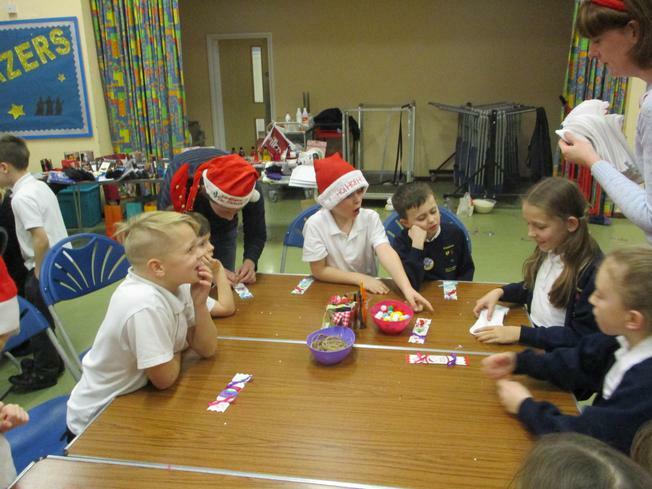 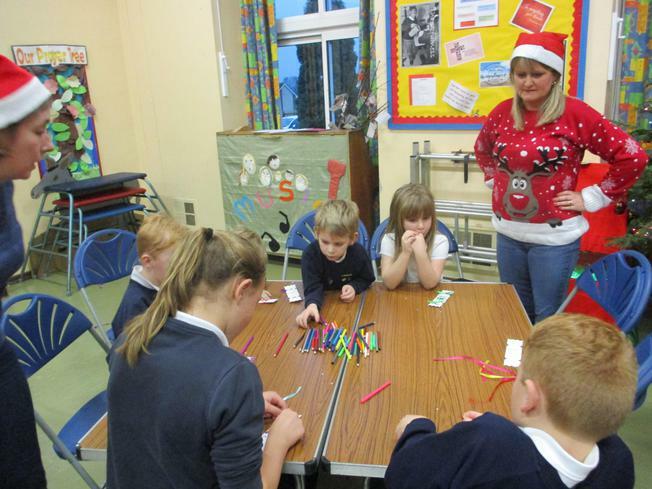 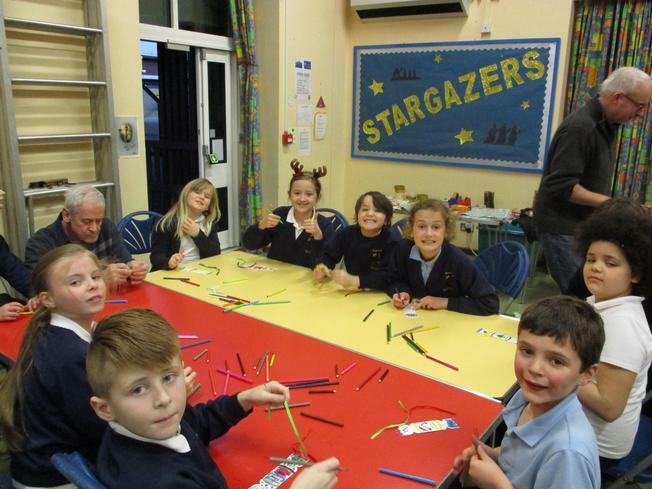 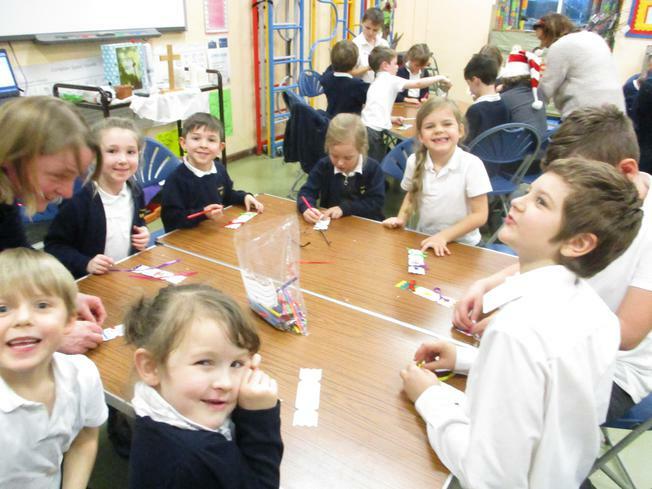 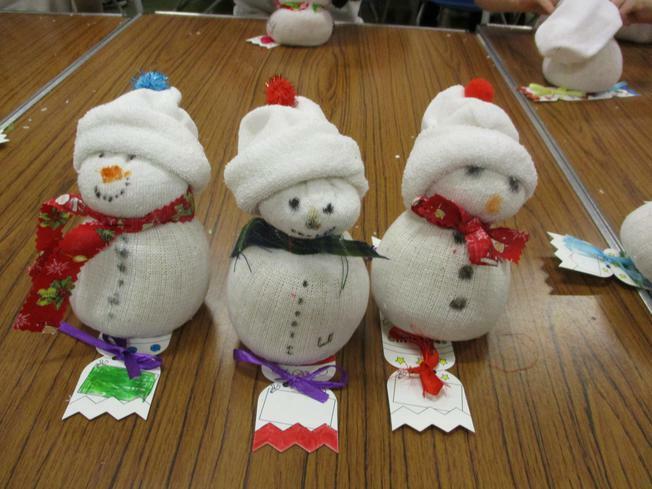 The children coloured Christmas crackers, made beautiful and very cute snowmen as well as choosing and wrapping gifts for the family. 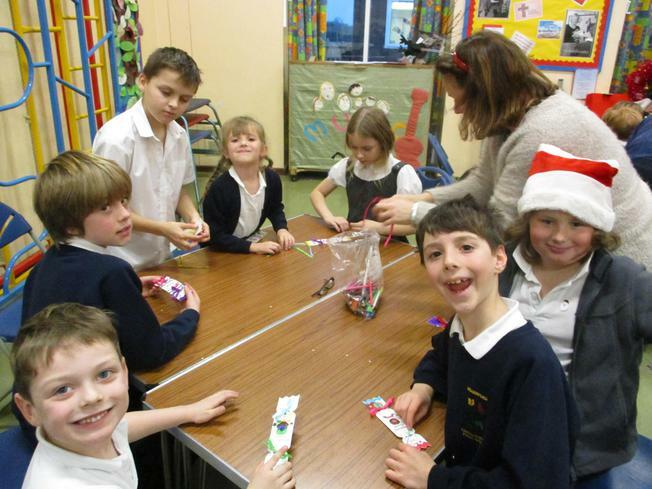 Thanks to the PTA and their very willing (and slightly worn out by now I imagine) helpers!